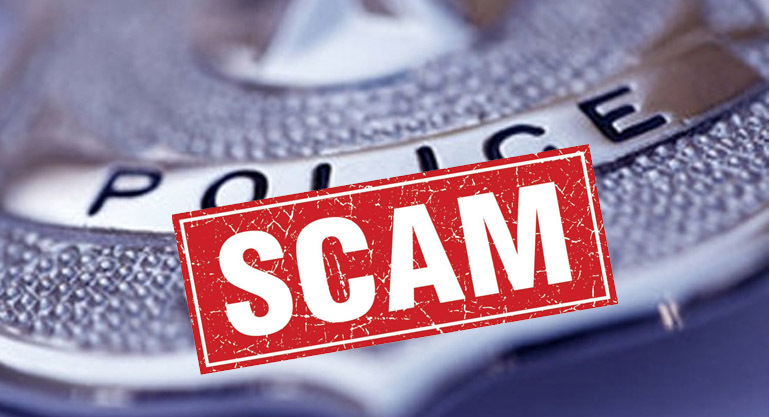 Lewes – The City of Lewes Police Department is currently investigating an e-mail scam involving attempts by an unknown party to collect parking ticket fines via e-mail. On January 26, 2017 the City of Lewes Police Department was made aware of an attempt to scam residents and visitors of the City into paying fraudulent parking tickets on-line. This e-mail and link are from a yet to be determined source and is a criminal attempt to fraudulently obtain money on-line. The City of Lewes Police Department is continuing to investigate this incident and is urging members of the public to contact us immediately if they receive a similar e-mail and to NOT open the link or provide any financial information or payment via this source. The City of Lewes does not issue or collect parking ticket fines by e-mail. If you have any questions or concerns about a parking ticket, contact Lewes Police at 302-645-6264.